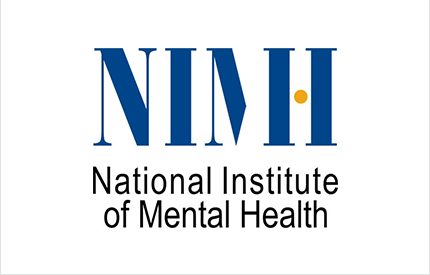 diagnostic tests and devices to reach patients in need. 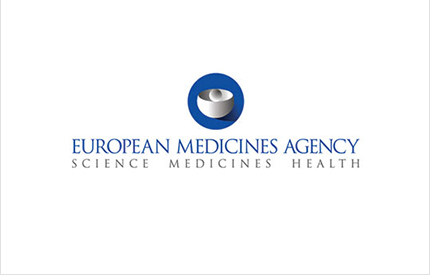 C‐Path receives approval from the European Medicines Agency (EMA) for imaging biomarker as a qualified measure to select patients with early stage cognitive impairment for Alzheimer’s disease clinical trials. 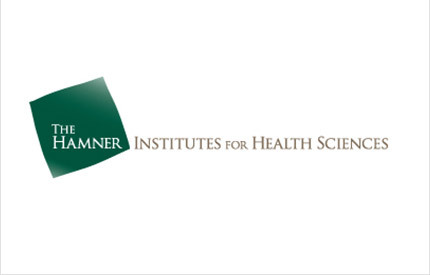 C-Path and The Hamner Institutes for Health Sciences (The Hamner) announce formal collaboration. 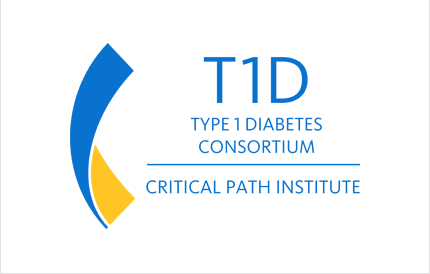 C‐Path and CDISC announce release of data standards for Alzheimer’s disease research, the first in a series of therapeutic area common data standards. 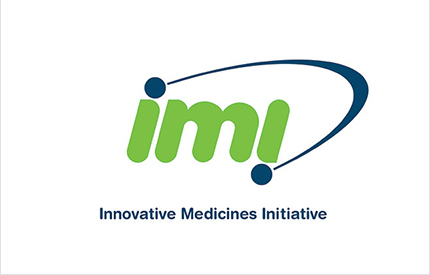 C‐Path and Innovative Medicines Initiative (IMI) announce formal collaboration to further the mission of both organizations and to prevent duplication of efforts. 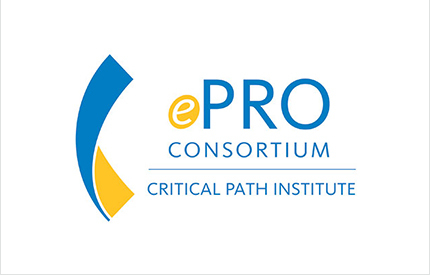 C‐Path announces formation of the Electronic Patient‐Reported Outcome (ePRO) Consortium. 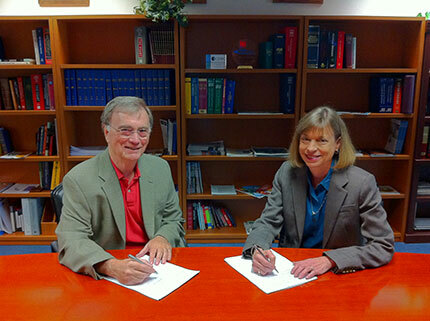 C‐Path and CDISC announce partnership. 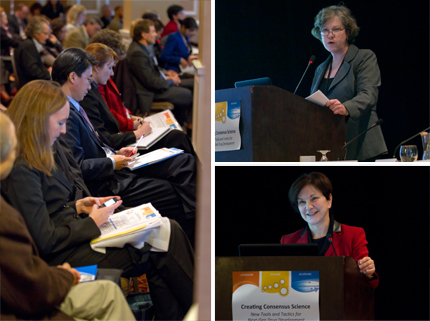 C‐Path and industry‐partner Ventana Medical Systems receive award from Science Foundation Arizona to develop national resource for clinical research standardization. 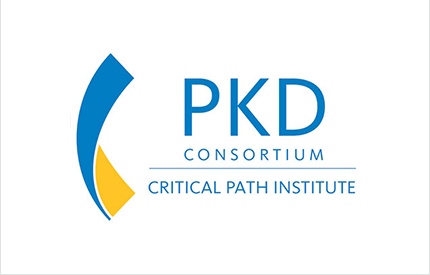 With support and funding from the Polycystic Kidney Disease Foundation, C‐Path launches Polycystic Kidney Disease Outcome Consortium (PKDOC). 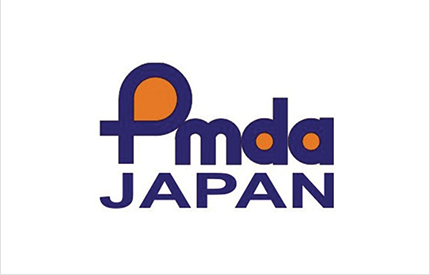 First‐ever biomarker qualification decision announced by the Japanese Pharmaceuticals and Medical Devices Agency (PMDA) to accept PSTC’s new kidney biomarkers. 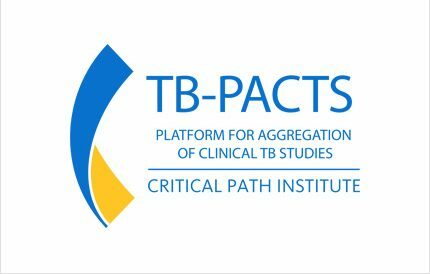 C‐Path announces the availability of its database of 11 industry‐sponsored clinical trials that included more than 4,000 Alzheimer’s disease patients. 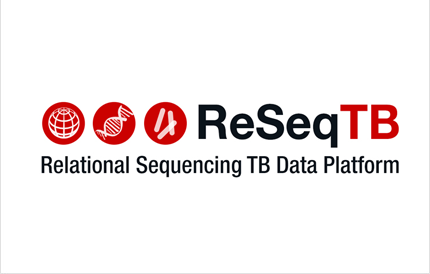 This database is the first effort of its kind to aggregate clinical trial data from multiple companies in a common CDISC data standard. 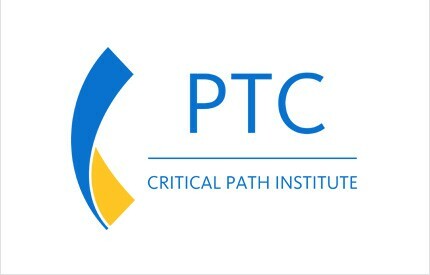 Nature Biotechnology features the PSTC’s evaluation of 7 kidney biomarkers for use in drug safety assessment. 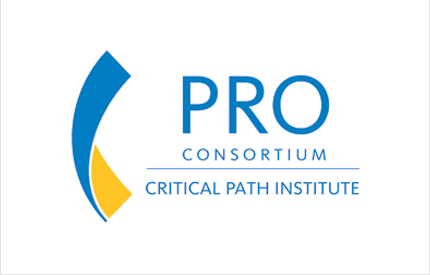 C‐Path launches the Patient‐Reported Outcome (PRO) Consortium. 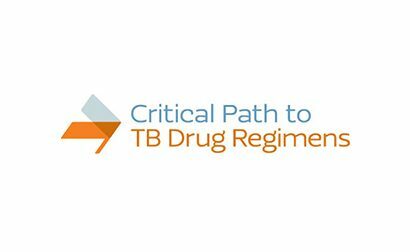 C‐Path launches Critical Path to TB Drug Regimens (CPTR). 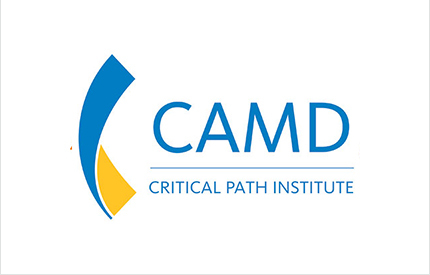 C‐Path launches Coalition Against Major Diseases (CAMD) as a consortium with pharmaceutical companies, patient groups, FDA and NIH to address clinical trial needs in neurological diseases. 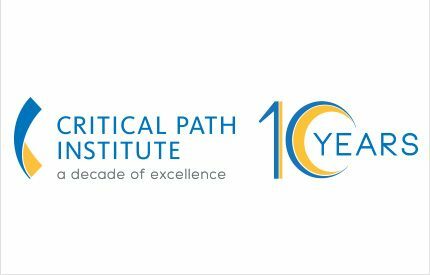 Science Foundation Arizona (SFAz) awards C-Path a grant to assist in developing better testing methods to accelerate drug development for major diseases including lung cancer, stroke, Alzheimer’s disease, and Parkinson’s disease. 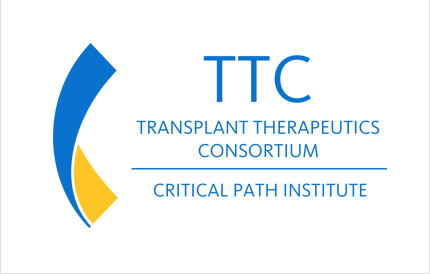 C‐Path leads novel transatlantic drug safety effort which yields FDA/EMEA qualification of new drug tests for kidney safety. 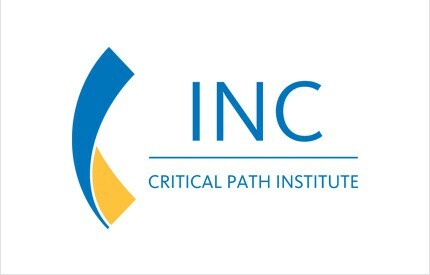 C‐Path qualifies first set of preclinical safety biomarkers. 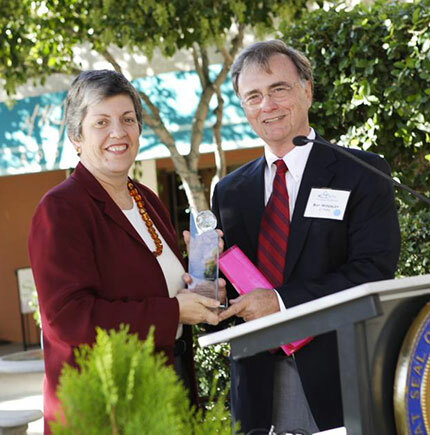 Arizona’s Governor Janet Napolitano honors C‐Path with an “Arizona Innovation Award” to recognize its groundbreaking approach to speeding the development of safe, innovative medicines and medical devices. 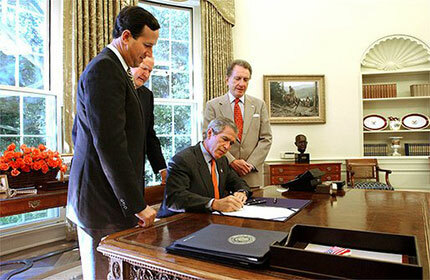 President George W. Bush signs bill that authorizes FDA to create “Critical Path Public/Private Partnerships.” The first (and most successful) of these is the collaboration between the FDA and C‐Path. 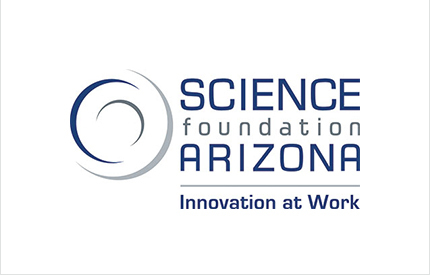 Science Foundation Arizona (SFAz) awards grant to C‐Path and industry‐partner Ventana Medical Systems to collaborate on personalized medicine initiative. 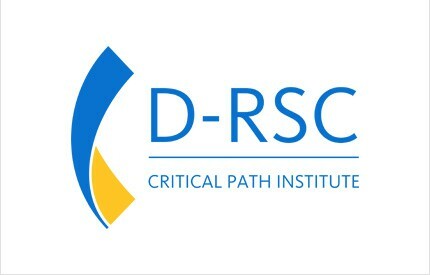 C‐Path hosts ribbon‐cutting ceremony at the Library of Congress to officially announce opening of its Rockville, Maryland office. 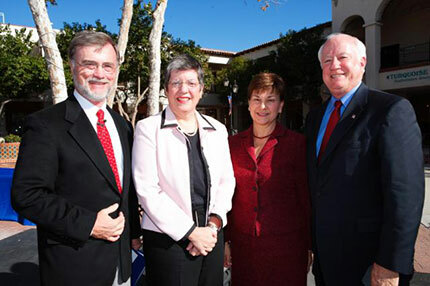 Dr Raymond Woosley, C-Path’s founder, provides expert testimony in Congressional hearings. 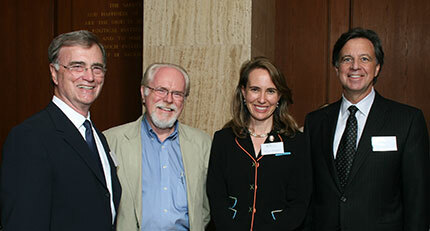 C-Path receives monetary award for FDA collaboration. 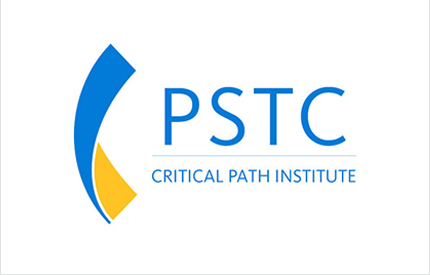 C‐Path creates unprecedented collaboration between pharmaceutical companies and the FDA to form the Predictive Safety Testing Consortium (PSTC). 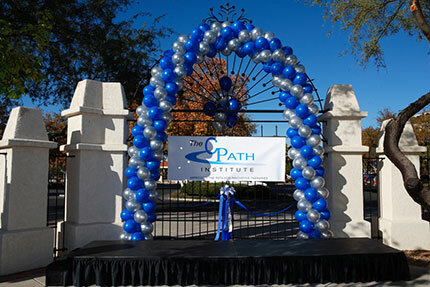 C‐Path hosts Tucson ribbon‐cutting ceremony to officially launch institute. 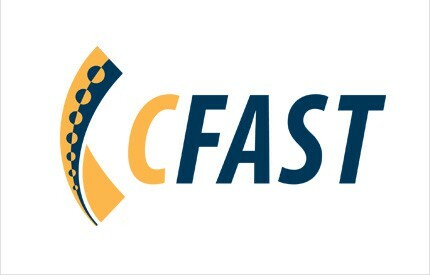 C‐Path begins first fiscal year with six full‐time employees. 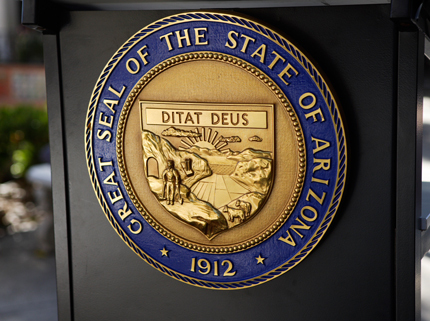 State of Arizona awards C-Path a planning grant. 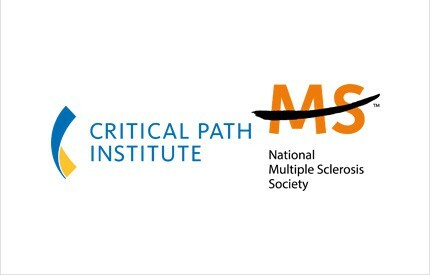 C-Path files articles of non-profit incorporation. 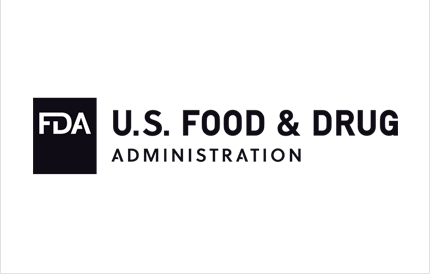 The U.S. Food & Drug Administration releases the Critical Path Initiative report. 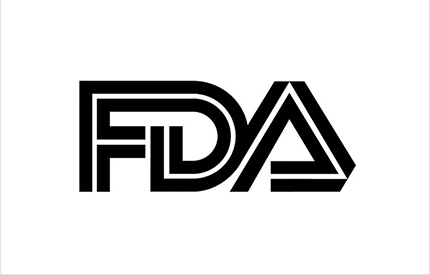 C-Path enters into verbal agreement with FDA.